How do you boil water? Where is the nearest coffee place? Where does the sun rise? Donald Trump, Shah Rukh Khan’s height . Some of the most inane questions are asked and searched the world over. So it only makes sense that the most important ones are listed as the most talked-about. If there’s any question or doubt we have, the internet is the one source we turn to. So it doesn’t come as a surprise that the worldwide web was the place people turned to when they were looking for places to go on a holiday. Here are some of the top travel destinations searched by people in 2015 - 2016, before making the all important decision of booking flight tickets. 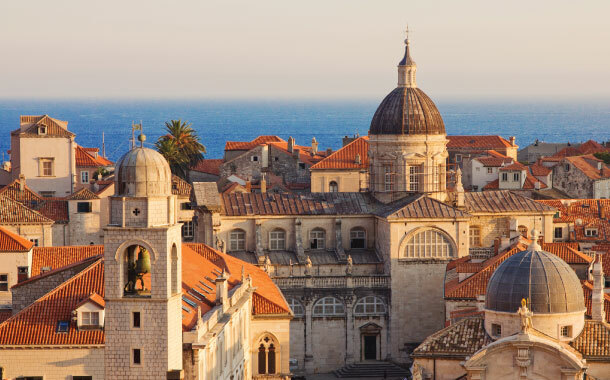 Located in Eastern Europe, Croatia is a land riddled with sapphire waters glittering under the bright summer sun and a city that reflects a blend of ancient and modern beauty. The small comfy streets and the mesmerizing architecture is sure to blow your mind. No wonder it was the most searched travel destination. 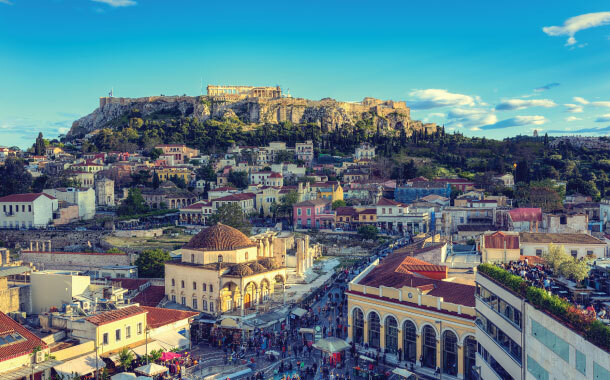 Following close on the heels of Croatia is Greece, and not least of all because the Greek crisis made travelling to this country relatively cheaper. 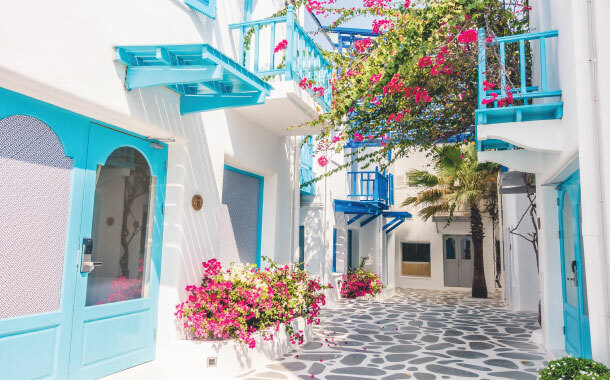 Greece has always been a traveller favourite destination what with its beautiful island of Santorini and the cultural abundance in the form of the Acropolis of Athens or the Parthenon. This one comes as a slight surprise since Turkey hasn’t had the most peaceful year. But the historic beauty of Turkey is hard to resist. You can see time etched in the monuments of Istanbul and gaze at the rugged beauty of Cappadocia. 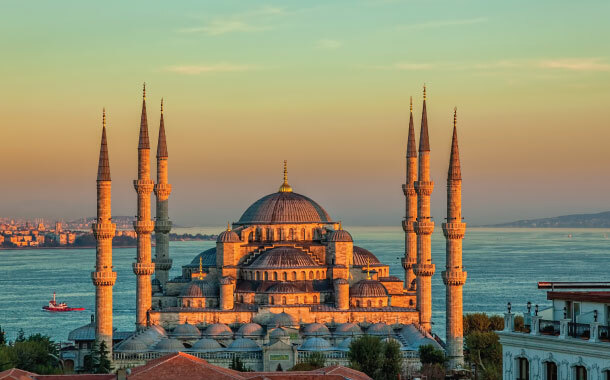 A holiday to Turkey is a must, at least once in your lifetime. Decadence, party, beauty and nature all come together in a beautiful combination in Thailand. 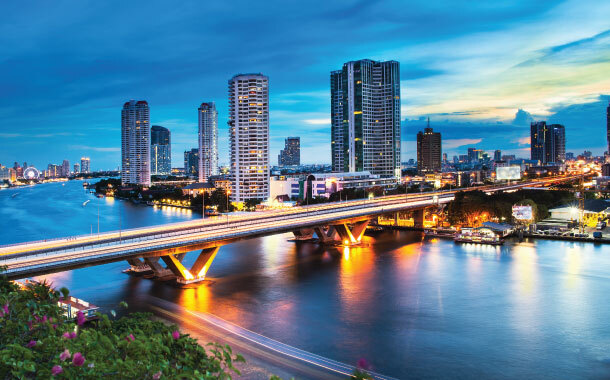 It doesn’t come as a surprise that Thailand in within the top 5 most searched travel destination, considering it has everything to offer to almost all kinds of travellers. Off late Spain has become a trending travel destination, as is evident from its fifth position on the list. 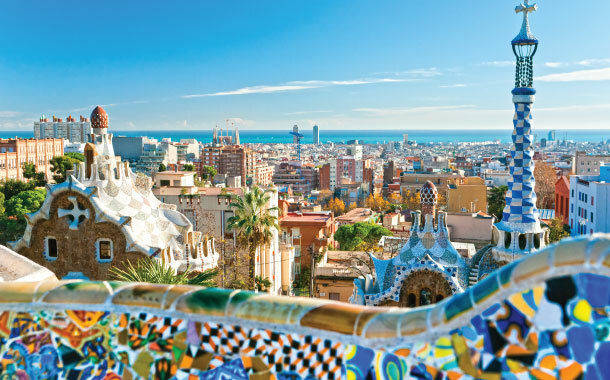 The Moorish beauty, fiery cuisine and a spirited attitude makes Spain hard to resist. Madrid, Barcelona, Seville, Granada, it definitely also has a lot to offer. 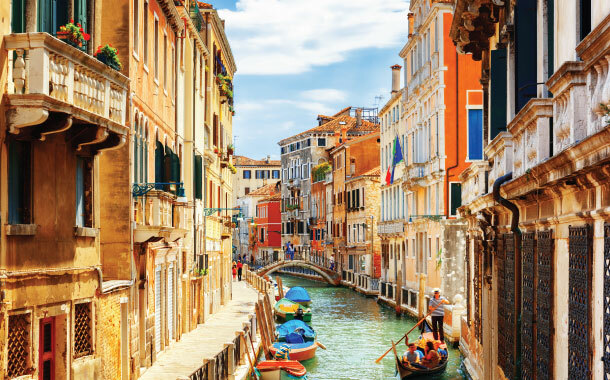 Think of wine, pizzas and olives and Italy comes to mind. But there’s a lot more that this country has to offer. There’s a lot of history embedded in Italy in the form of the Colosseum, St Peter’s Bascillica and the Florence Cathedral. And not to mention countries like Rome, Venice, Milan, Sicily and Florence that are a dream within themselves. Cuba has a unique culture of its own that cannot be found anywhere else. 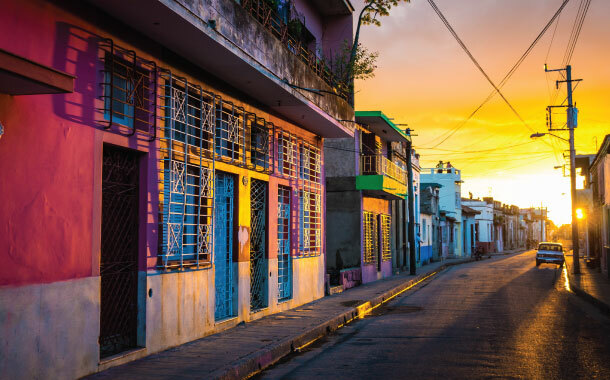 A Caribbean island, the capital Havana looks like a picture straight out of a postcard with its shacks, roadside cafe’s and vibrancy. Disclaimer: This is a world over general data collected from January 2016- December 2016 from the worldwide web. The top destinations will vary country to country.